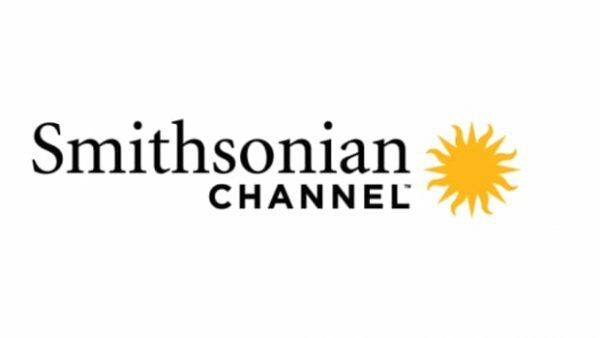 Smithsonian Channel to Launch in the U.K.
With 19 million homes, the U.K. move is the single-biggest launch ever for the joint venture of CBS Corp.’s Showtime Networks and the Smithsonian Institution. CBS Corp.’s Smithsonian Channel, a joint venture between Showtime Networks and the Smithsonian Institution, is launching its first European service in the U.K. on Tuesday, continuing its push into international markets. The network previously launched in Canada, Singapore and Latin America. Now British and Irish viewers will have access on Comcast’s Sky, cable giant Virgin Media and free-to-air satellite TV service Freesat. The channel will also become available on digital terrestrial platform Freeview by the end of February. 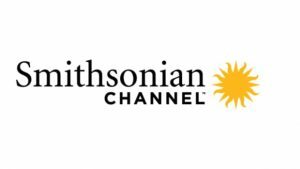 The Smithsonian Channel, whose original content covers a range of non-fiction topics, including history, travel, air and space, science, nature and pop culture, has previously licensed its programming to such U.K. TV giants as the BBC, but is now looking to make a splash with its own network, which will include original local programming. “Smithsonian Channel has already resonated powerfully with audiences in Canada, Singapore and Latin America, so we can’t wait to bring our award-winning and varied slate of programming to the U.K. audience,” said Tom Hayden, president of Smithsonian Networks. The Smithsonian Channel’s first U.K. commissions include When Tariq Ali Met Malcolm X, about the friendship between British Marxist and anti-Vietnam war protestor Tariq Ali and the U.S. black power advocate, and Mystic Britain, about the secrets of Britain’s most mysterious sites. Asked about other channels competing for audiences interested in high-quality non-fiction content, Royle mentions BBC Four. “We don’t see them as rivals, but complementary,” he says. What happens to Smithsonian programs previously licensed to other U.K. networks? Royle says some programming had short licenses, while other material will “play elsewhere instead of our channel for a while.” Importantly, “we are not going to stop co-producing with U.K. broadcasters.